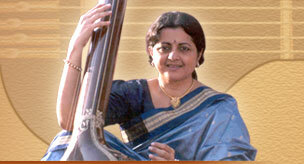 Vrinda has been initially trained in the specialities of this popular Gharana. 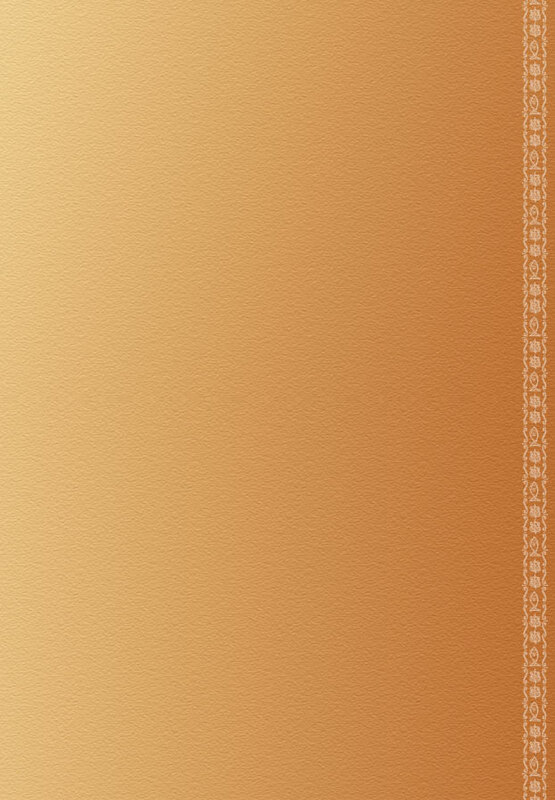 Kirana Gharana is known for the potrayal of the melodic structure of the Raga. It is known for its emphasis on popular Ragas and for its intracacies of minute tonal patterns which are woven in the Alaap formation. It is also well known for potraying the emotional content of swaras or notes.